it showcases its strength and endurance. The beauty is in how it breaks free from the muck of the pond. Somehow, through the struggle, it finds its way to rise to the surface to greet the sunshine. Like many people, especially women, we find a way to overcome the adversities we face. Wisdom is represented by the blue. Strength is shown in the flower. 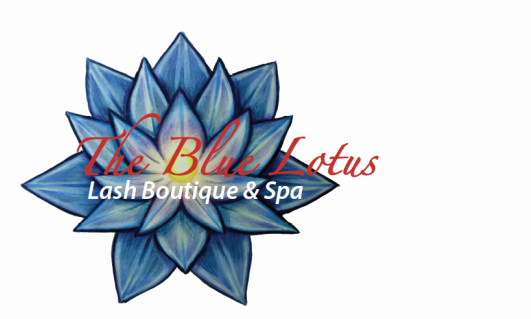 We welcome all as friends at The Blue Lotus and we'll make sure you leave feeling relaxed and rejuvenated. Let us help bring out that beautiful, independent, and empowering beauty within you!